I love making candles and even more so, I love having them lit all over my flat while I work. 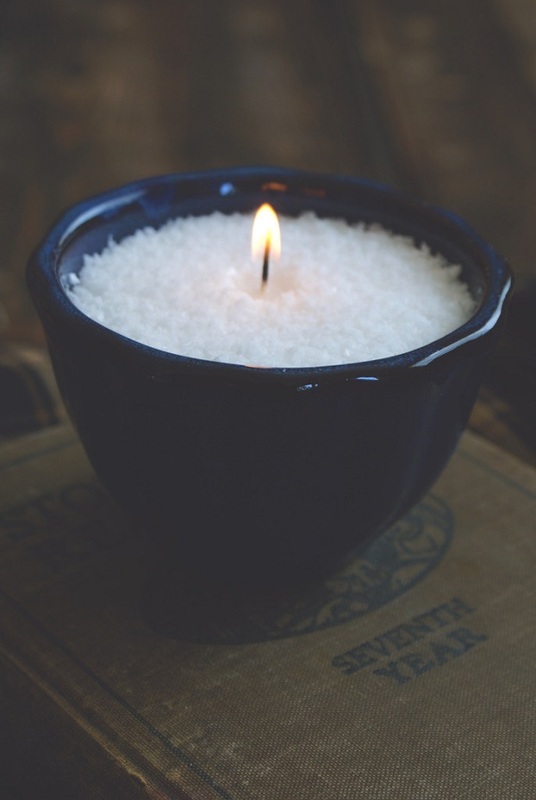 Having said that, making candles at home can create a huge mess, so this week I’m excited to try Jillian’s idea of creating them from granulated wax. It doesn't require any additional attending and it takes literally a minute (and 3 easy steps). Here is the full how-to, if you fancy trying it too. 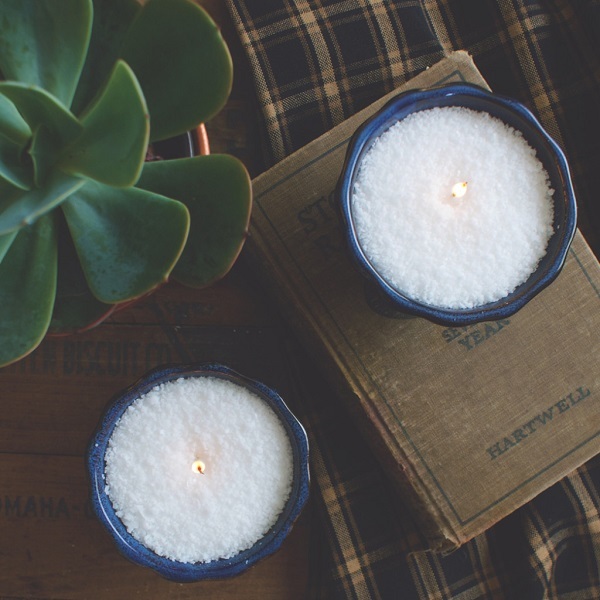 P.P.S: Plus, how to make your home smell like fall. How cool! I have these beeswax pellets and wonder if I could use those too!